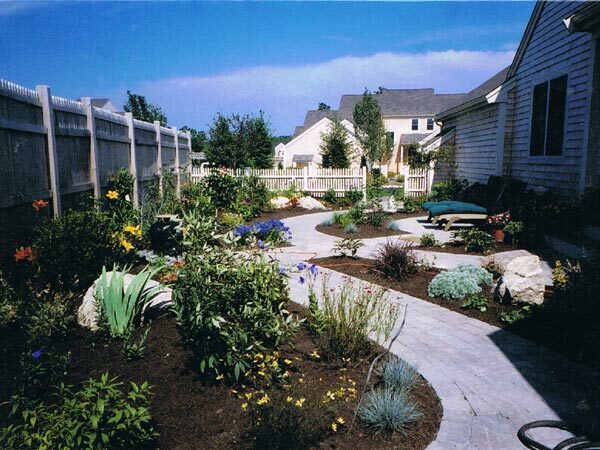 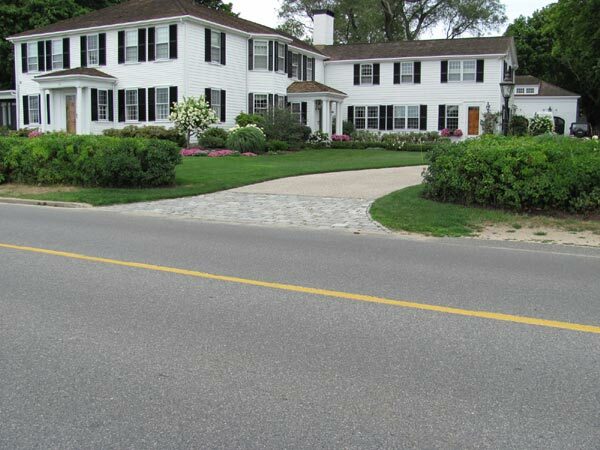 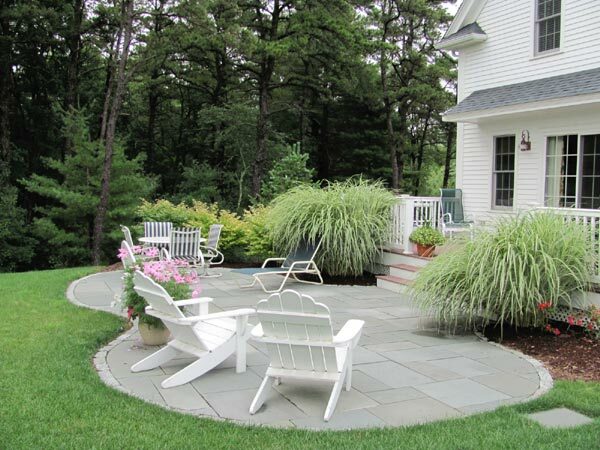 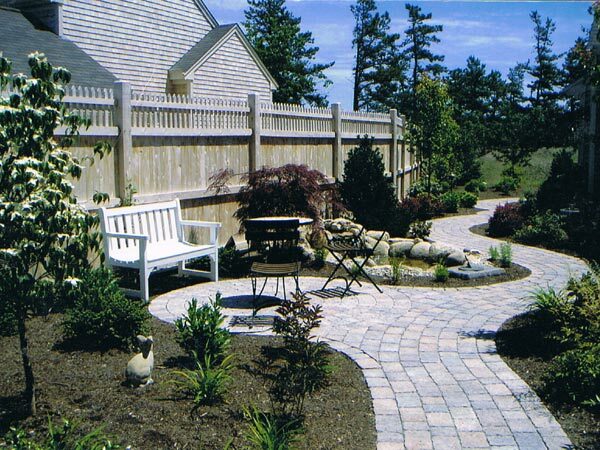 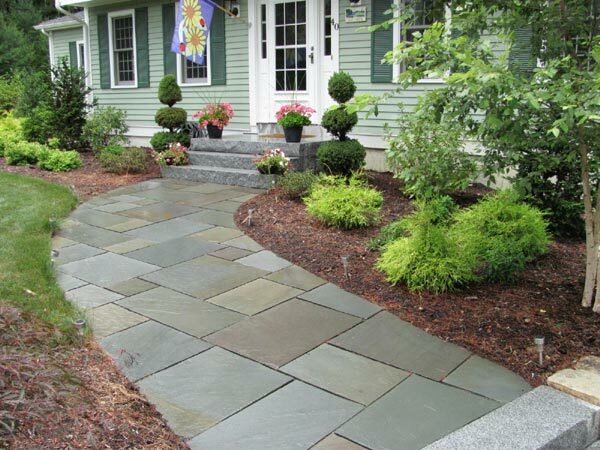 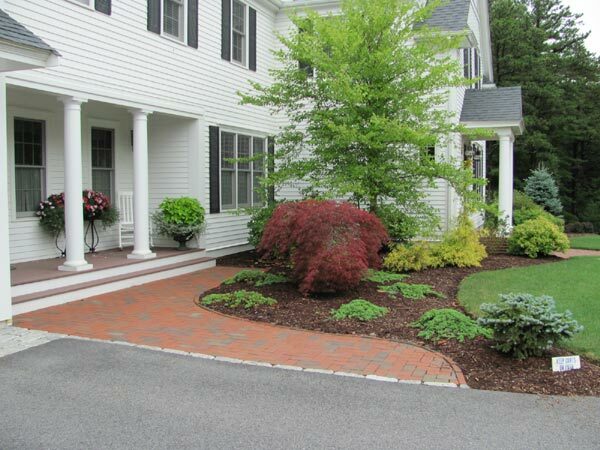 Evergreen Landscape is a design and build company that has been serving residential and commercial clients on the South Shore, Cape Cod and other eastern Massachusetts communities since 1986 with their landscape and irrigation needs. 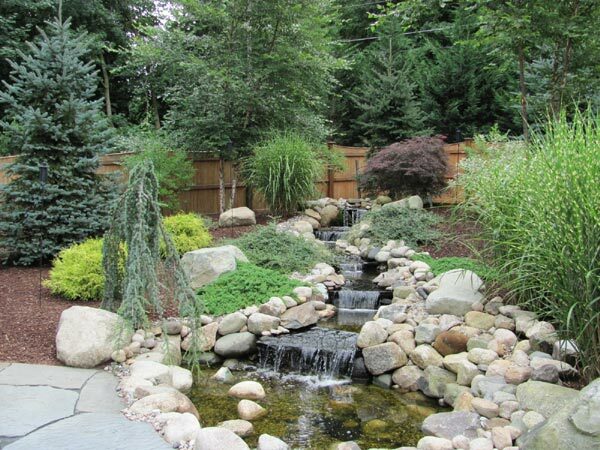 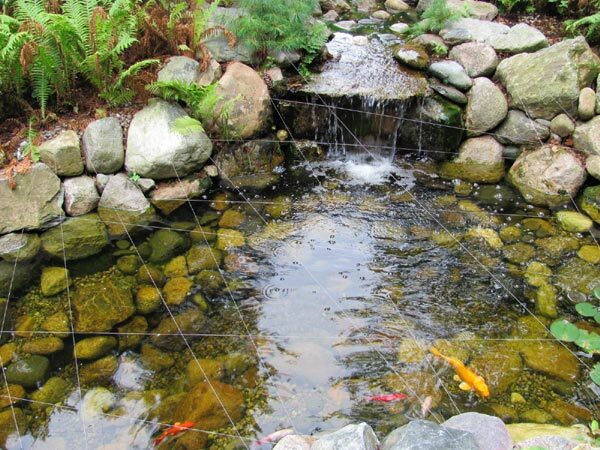 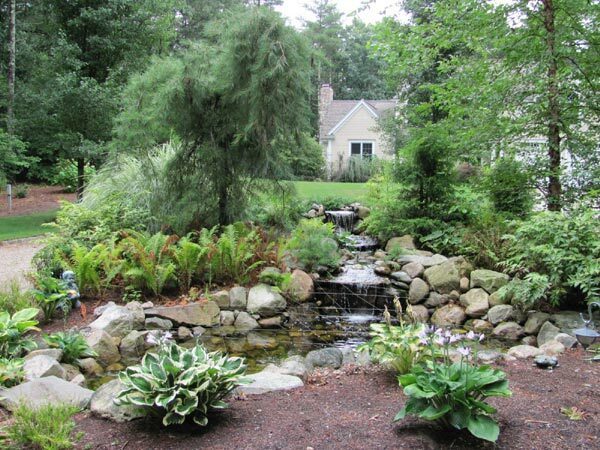 We offer a wide range of services that include landscape design and installation; lawn renovations and installations; foundation and garden plantings; lawn and garden irrigation systems; hardscapes such as walkways, patios and retaining walls; landscape lighting; and water features such as waterfalls, streams and koi fish ponds. 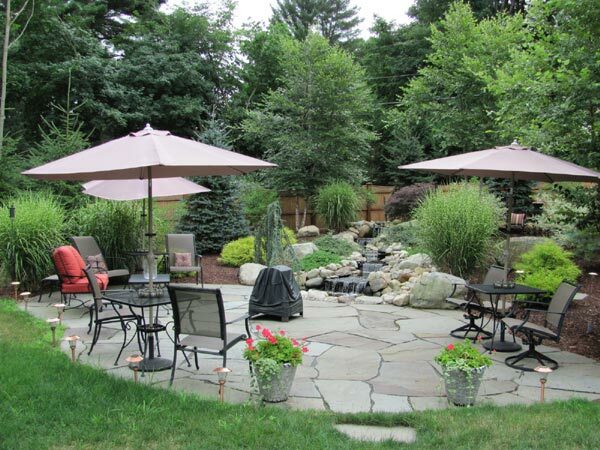 0% Financing is Available. 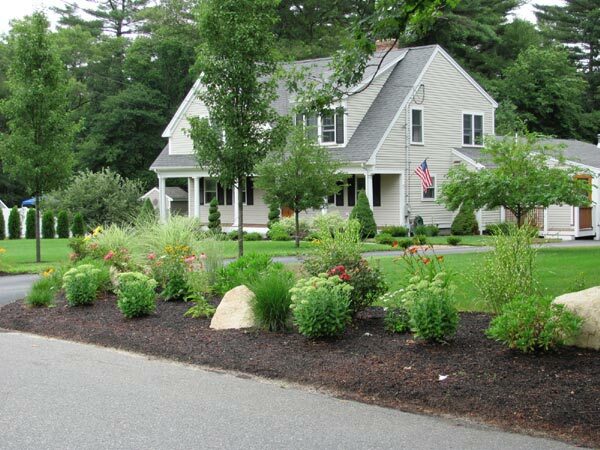 Call us today at 781-585-6182 for more information or to arrange an on-site meeting with owner, Mike Bouchie, to discuss your needs.